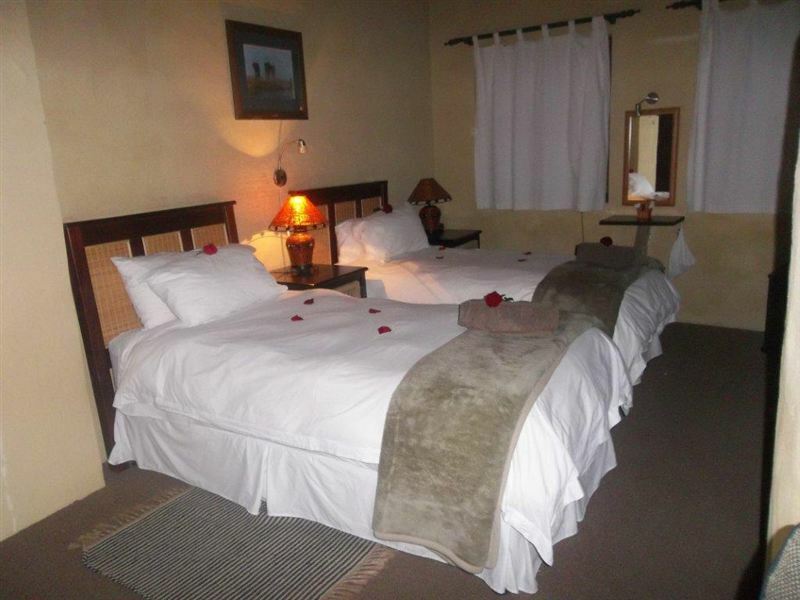 "Spacious rooms, the host was very nice, I felt very welcomed, the bathroom is quite fancy with a huge bathtub and outdoor shower." 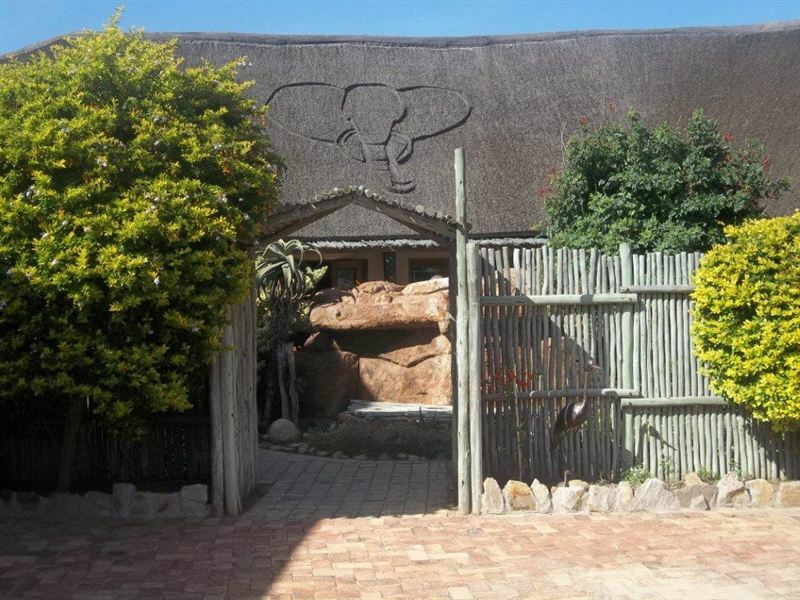 "Second Visit not as good"
"Elephants Footprint Lodge is a comfortable small Lodge with easy access to Addo Elephant Park. 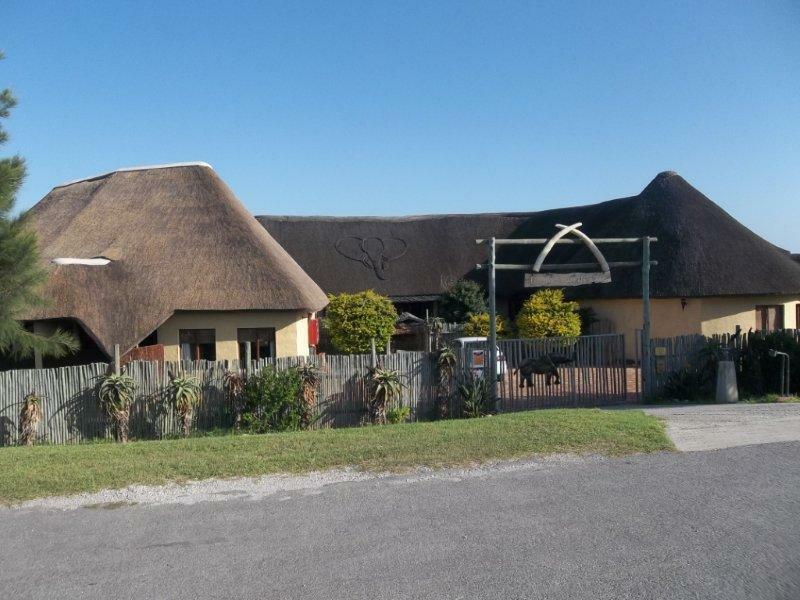 This was my second visit, and although the rooms still remain clean and comfortable, I found that the quality of the food was not what it was a year ago. Room for improvement were that is concerned. I would definitely consider staying again, but should the food not improve it will be my last stay. 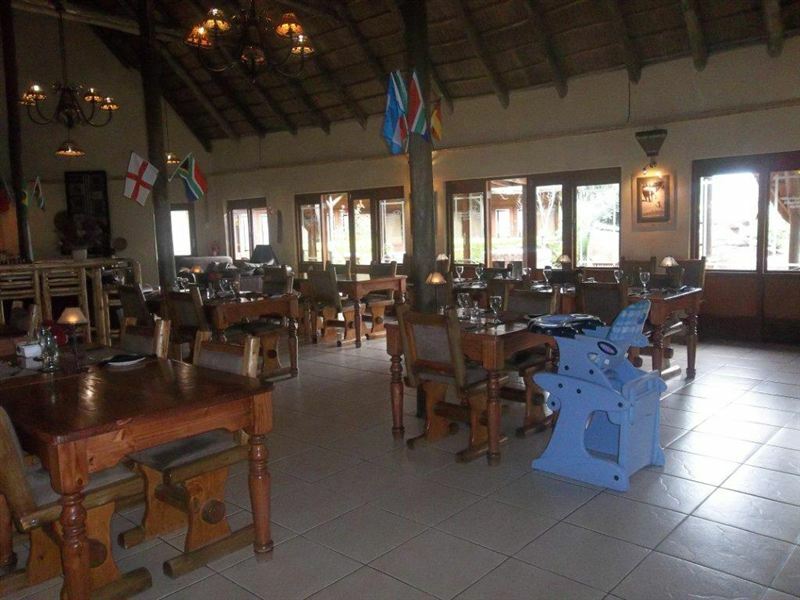 The proximity to Addo is the big advantage." "We had a lovely stay. Beautiful room and outside shower!Staff was very friendly. Honesty bar, which makes it great!Definitely would suggest you visit this place if you in the area." 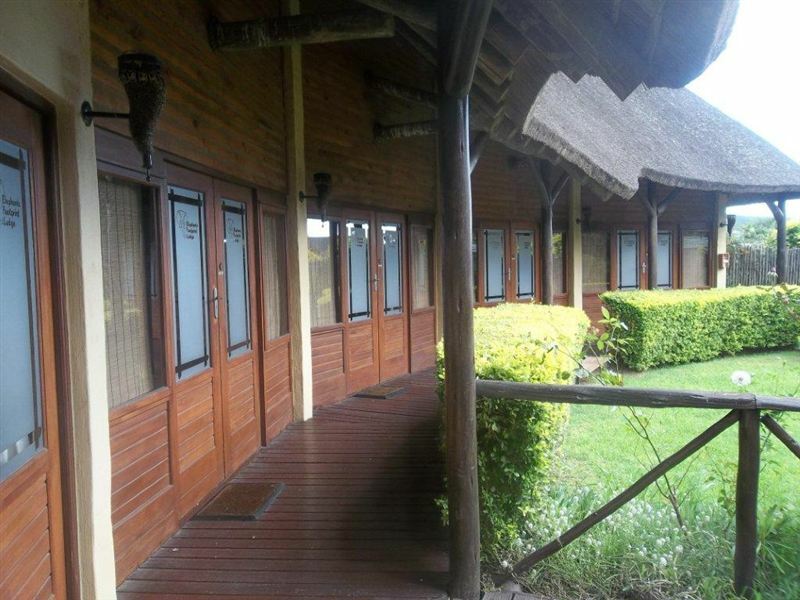 "We, a group of 10 people, stayed only one night at the lodge but would have liked to stay longer. Nie and clean rooms and a very friendly service from the nice owners couple. Good value for money!" "Very enjoyable, great host, will recommend"
"It was out of this world. Geoff was so friendly - the food was prepared the way we liked it. The place was unbelievable." 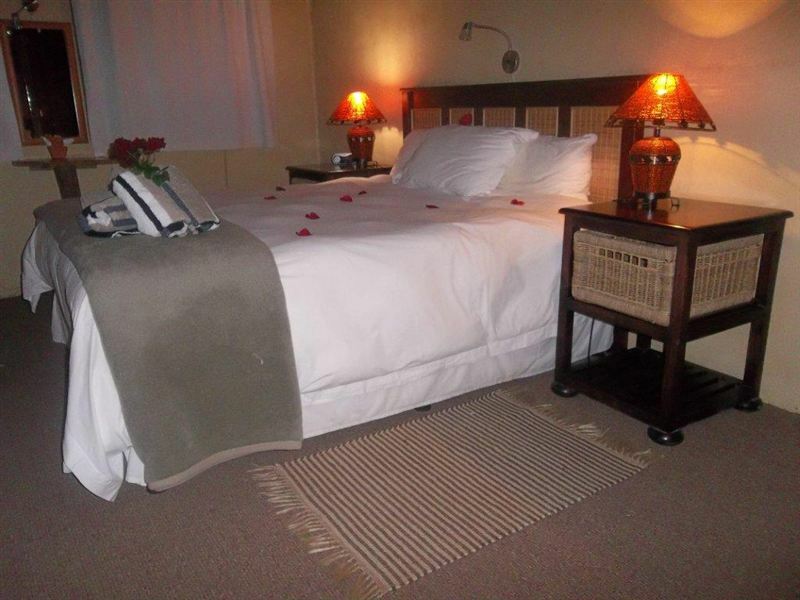 "Very nicely situated for a visit to the Addo Park. 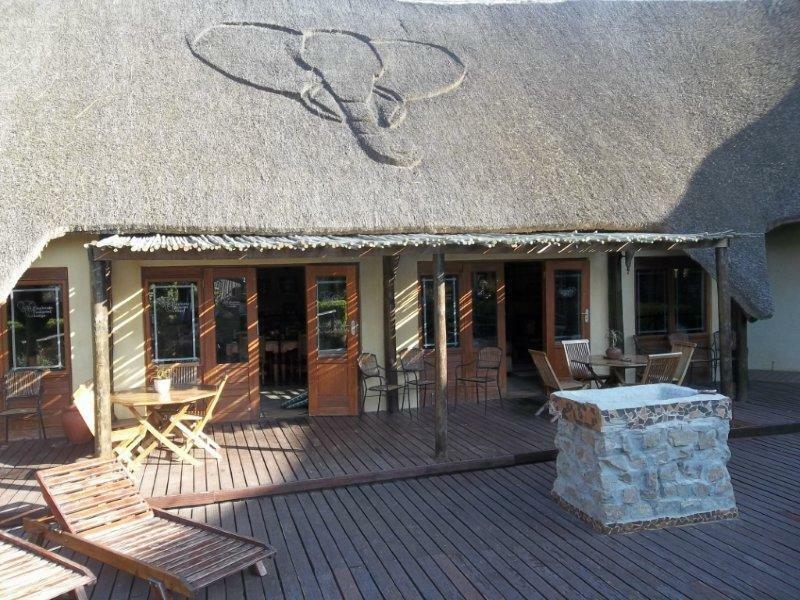 Enjoyed our stay"
"We visited the lodge for 2 days. 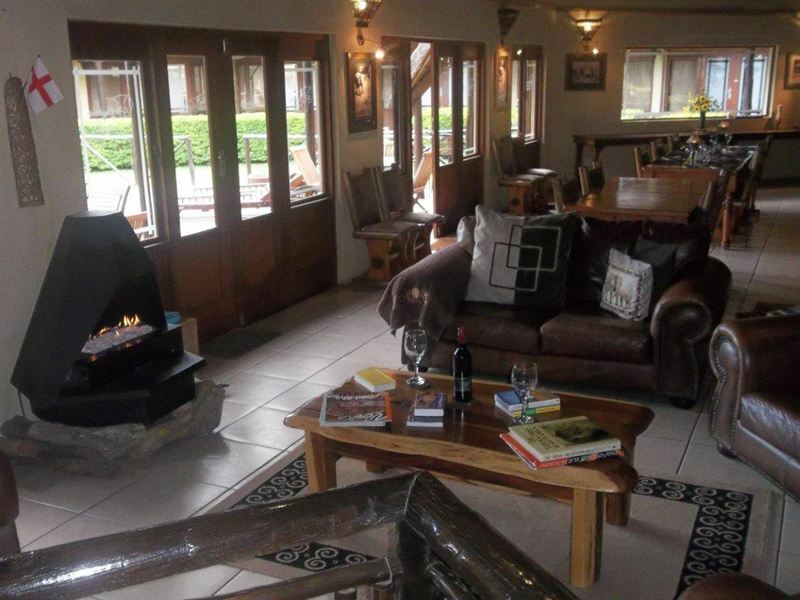 Actually the first day we had the lodge to ourself because it was not that busy. Geoff was a great host, very good cooking skills and very helpful and friendly. The room was nice, the outside shower was cool! :)"
"Geoff has created a small paradise in the relatively boring Colchester. The rooms are really nice, Geoff has paid great attention to detail. 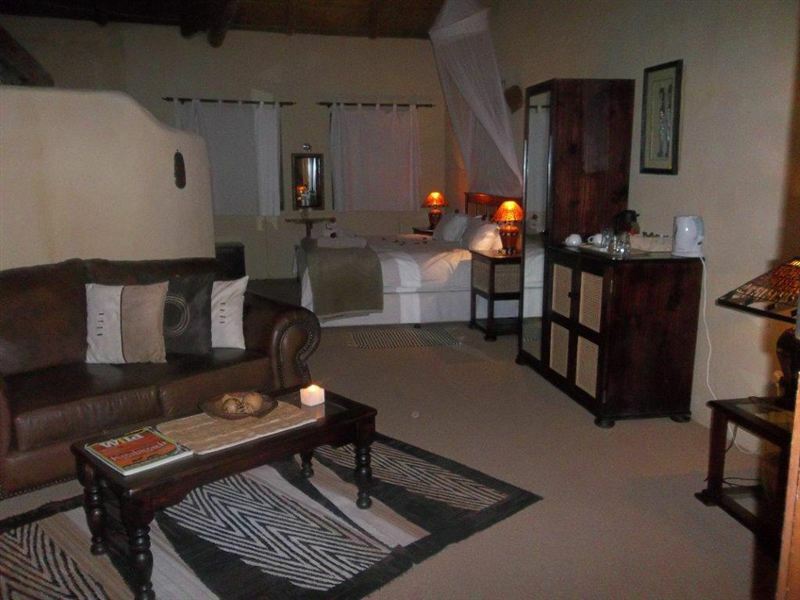 We enjoyed our stay tremendously.Susan and Knud"
"Above expectations, just fantastic, 5 star accommodation. Geoff is real nice guy - you would not get much more friendliness from someone else."